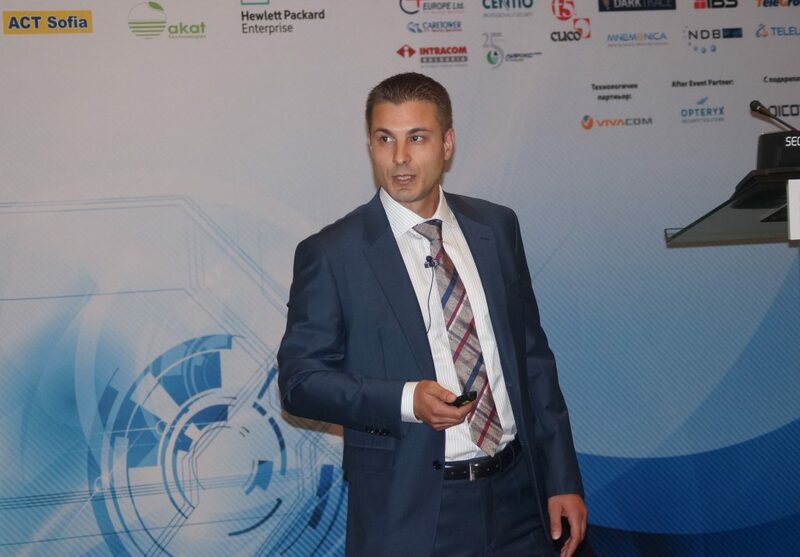 Petko Penelski, the Sales Director of Mnemonica JSC, took part in the 15th International InfoSec and Data Storage Conference “The Critical Meaning of InfoSec and Data Storage for the Business and Administration” on 29th of September 2016. Cloud data center security and assessment were the main points of his presentation. The event was under the honorary aegis of Rumiana Bachvarova, Deputy Prime Minister for Coalition Policy and Public Administration and Minister of Interior. It was supported by the State Agency for National Security of the Republic of Bulgaria and Ministry of Defence of the Republic of Bulgaria. The event targets managers and experts related to information security in all sectors of the economy. 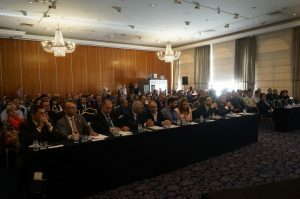 Both Bulgarian and international experts took part in 15th edition of the conference. 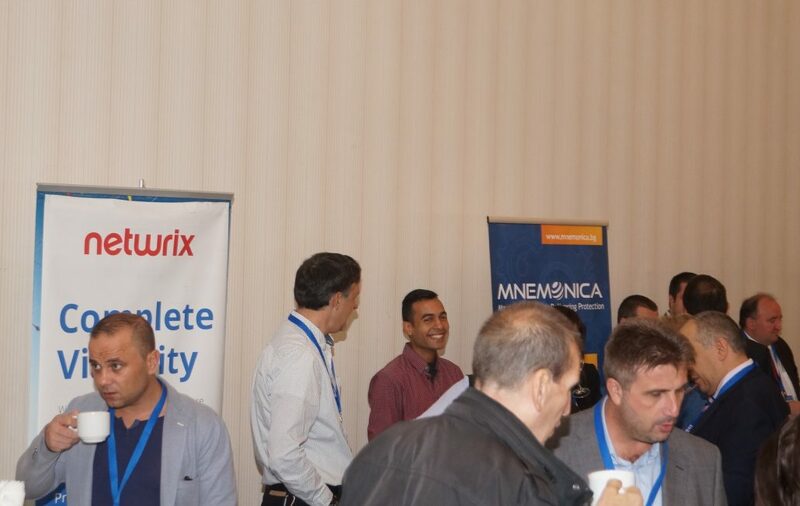 More than 200 attendees had the opportunity to get in touch with the latest information security and data storage solutions.